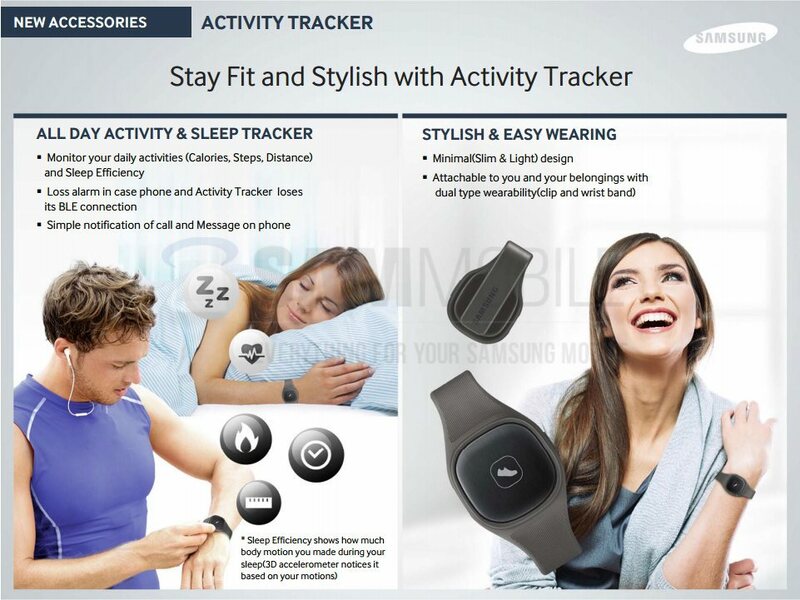 Remember Samsung’s S Band, that ill-fated accessory intended for the Galaxy S4 that never made it to market? 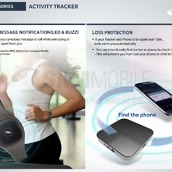 Well, Samsung seems to think the fitness device had some potential. Leaked sales slides obtained by SamMobile suggest the company is preparing a revamped model for sale sometime this year. 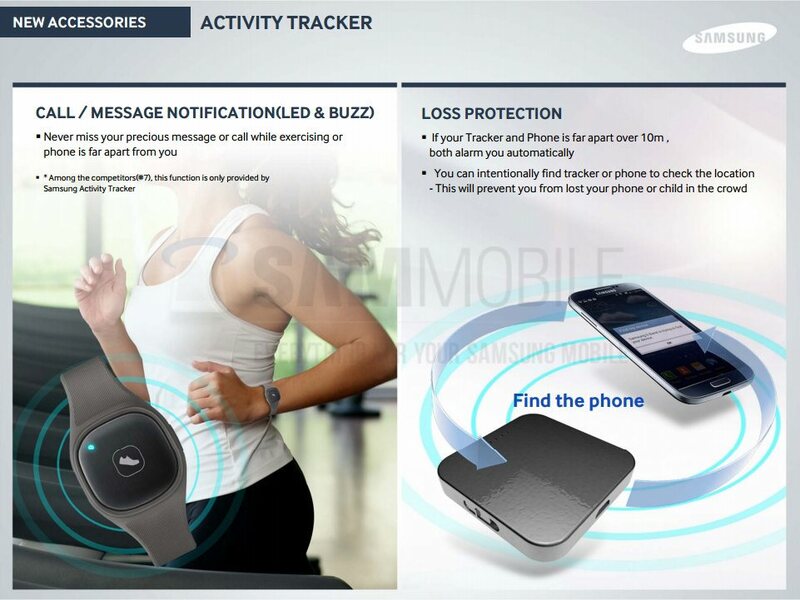 Samsung will probably position the S Band as a lower-cost alternative to the Gear 2 and Gear Fit smartwatches. 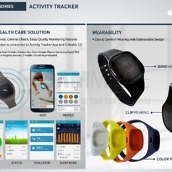 It lacks a display, acting purely as a sensor, relaying activity data to a paired smartphone, specifically one with version 3.0 of Samsung’s S Health app installed. 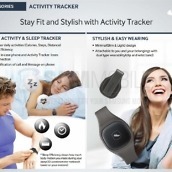 Like comparable devices (see: the Jawbone Up and Fitbit Force), the S Band will include features like sleep monitoring and vibrating notifications. 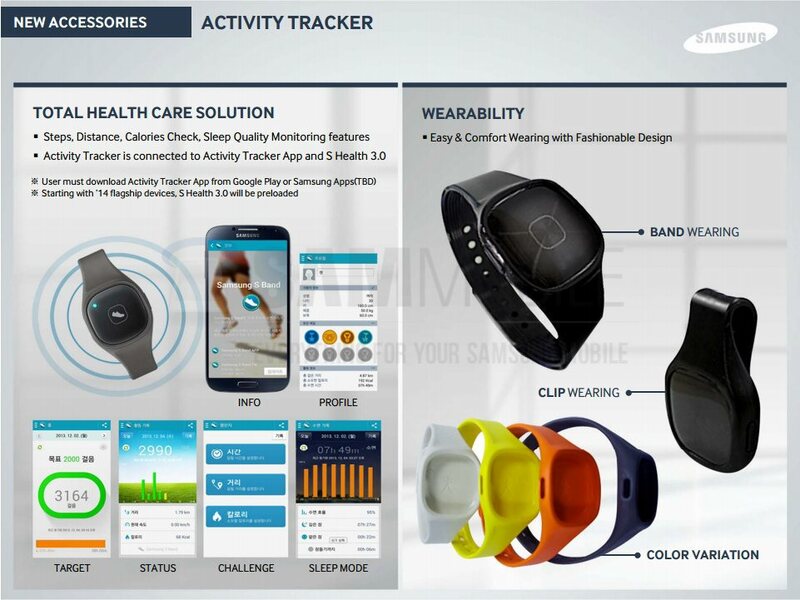 The S Band will apparently be customizable to an extent; colored wristbands, presumably ones compatible with the Gear 2 and Gear Fit, will be available for purchase when the device debuts. No word on when that might be or what price point Samsung is aiming for, though details are sure to trickle out as we approach the Galaxy S5’s release date.